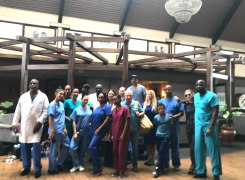 (MENAFN Editorial) In October 2018, the specialist for plastic and aesthetic surgery Dr. Atila from Dusseldorf, Germany, started another medical mission in Ghana and supported people in need. Africa, having about 1.3 billion inhabitants and covering about 22% of the earth’s total land area, is one of the three largest continents on earth. 54 states, 3,000 ethnic groups and more than 2,000 languages derive from the continent. 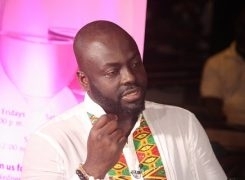 Ghana being a West African State has about 30 million inhabitants. 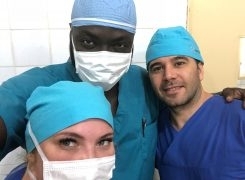 Due to its modern policies and thanks to the numerous missions of international health workers Ghana is relatively advanced in comparison to other African countries. Nevertheless, Ghana still struggles with numerous tropical diseases and basic medical requirements, why help and support are of great value. As the need for help is still widely spread the number of helpers is far from enough. Especially, doctors are being sought for longer-term missions. 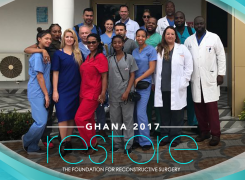 Therefore, the organization ReStore Worldwide supports doctors who are willing to provide medical assistance in developing countries such as Ghana. 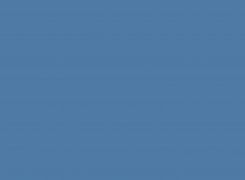 Here from 14 to 19 October, a new mission took place in the city of Bolgatanga located in the north of the country on the border to Burkina Faso, one of the poorest countries in the world. 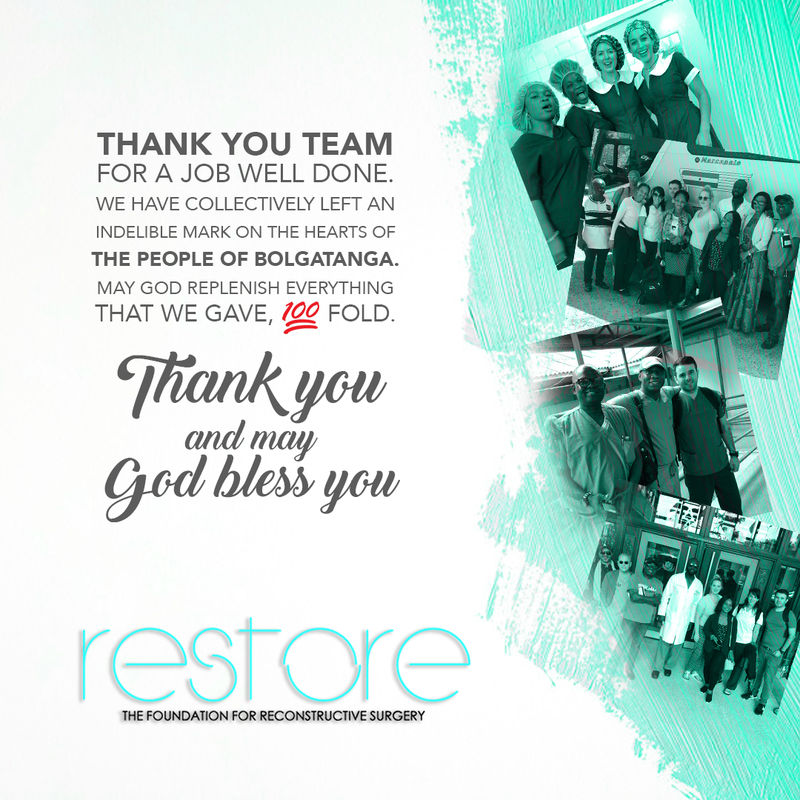 The founder and managing director of the Medical Inn Clinic Dr. Atila and Dr. Michael K. Obeng (CEO and founder of ReStore Worldwide) helped again – without any money, many poor people who cannot afford an operation and suffer a lot of pain. 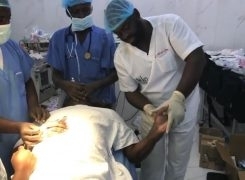 Due to an ongoing lack of a modern health systems in many African countries such as Ghana, patients have no access to plastic and reconstructive surgery. 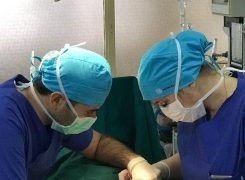 Only through such operations on site it is possible for patients to return to normal life. A total amount of 76 patients were operated on, including many children with burn contractures. “It simply feels good and right to help people out of their distress. My patients from Germany even gave me cuddly toys for the mission which we distributed to the children before the operation,” emphasizes Dr. Atila. 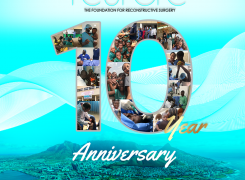 For several years, the specialist for plastic and aesthetic surgery has been saving numerous lives in developing countries through such projects, and the number is rising because of missions like the one in Bolgatanga. Letâ€™s all come together to R.E.S.T.O.R.E. 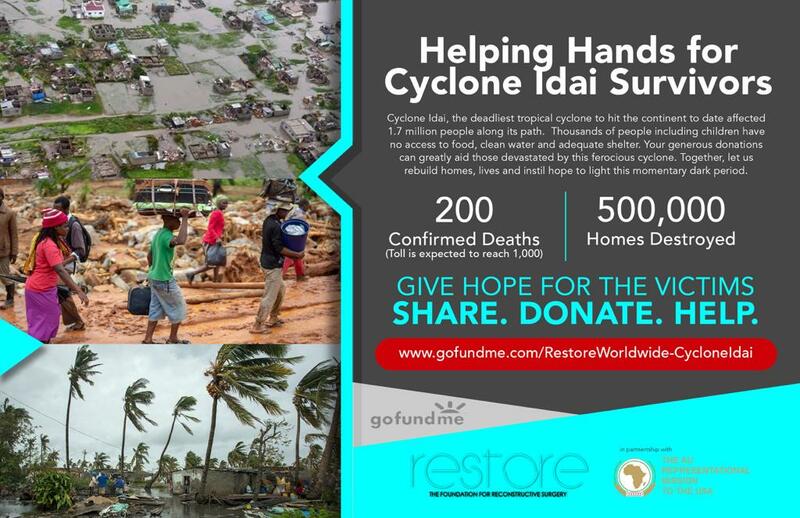 hope, function and aesthetic form to the worldâ€™s most needy. 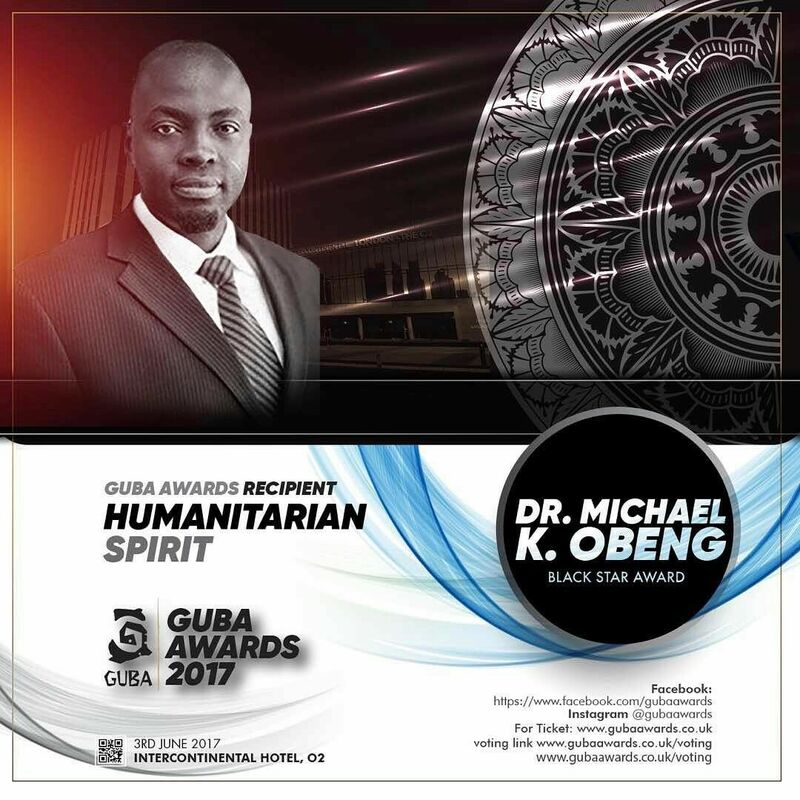 For his contribution to the standard of living improvements of the underpriviledged, in the developing world, by reconstructing deformities and also other provisions through R.E.S.T.O.R.E missions. 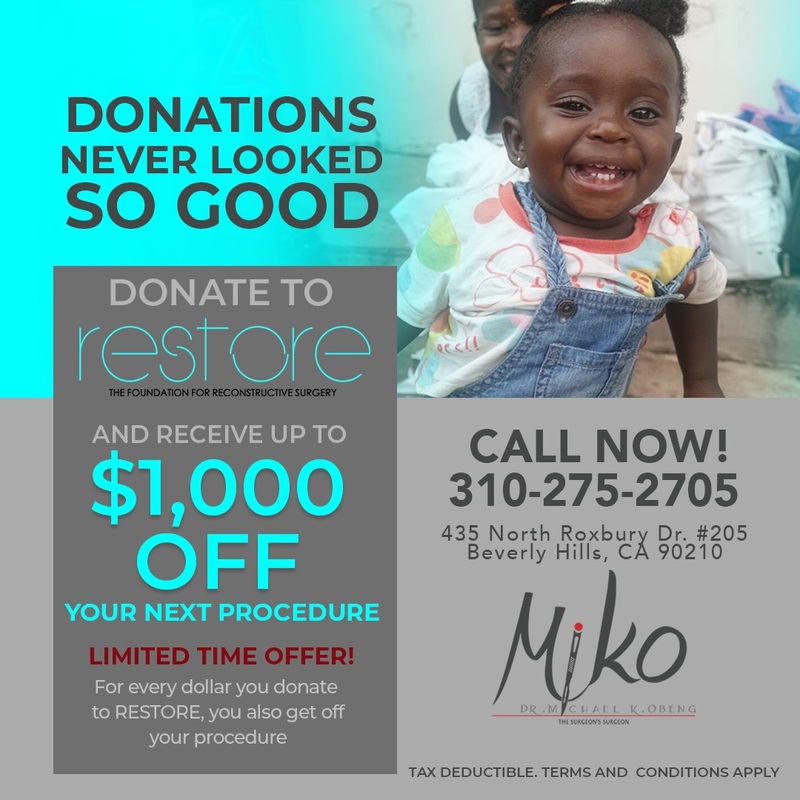 Your donation will make a lasting difference in the lives of people. Learn more about R.E.S.T.O.R.E. and the incredible work they perform.